So why don’t our teeth fit properly in the jaw? The short answer is not that our teeth are too large, but that our jaws are too small to fit them in. Let me explain. Human teeth are covered with a hard cap of enamel that forms from the inside out. The cells that make the cap move outward toward the eventual surface as the tooth forms, leaving a trail of enamel behind. If you’ve ever wondered why your teeth can’t grow or repair themselves when they break or develop cavities, it’s because the cells that make enamel die and are shed when a tooth erupts. So the sizes and shapes of our teeth are genetically pre-programmed. They cannot change in response to conditions in the mouth. Selection for jaw length is based on the growth expected, given a hard or tough diet. In this way, diet determines how well jaw length matches tooth size. It is a fine balancing act, and our species has had 200,000 years to get it right. The problem for us is that, for most of that time, our ancestors didn’t feed their children the kind of mush we feed ours today. Our teeth don’t fit because they evolved instead to match the longer jaw that would develop in a more challenging strain environment. Ours are too short because we don’t give them the workout nature expects us to. 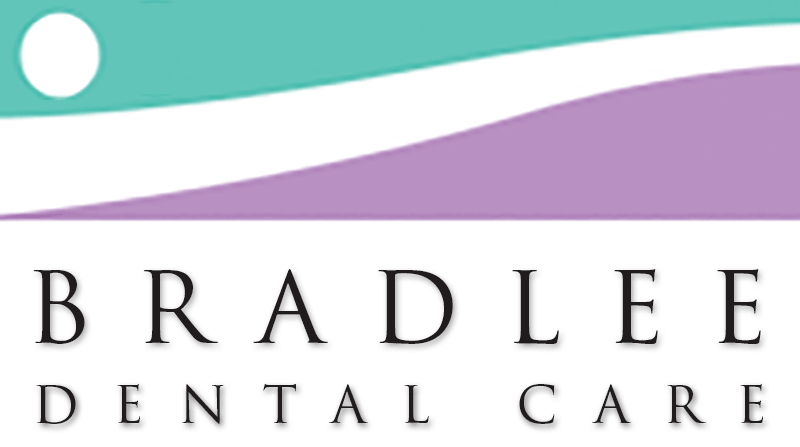 If you have any questions about child facial development, abnormal dental issues, sleep disordered breathing or general dental care, please contact Bradlee Dental Care at (703) 820-0809 – we’d love to help.